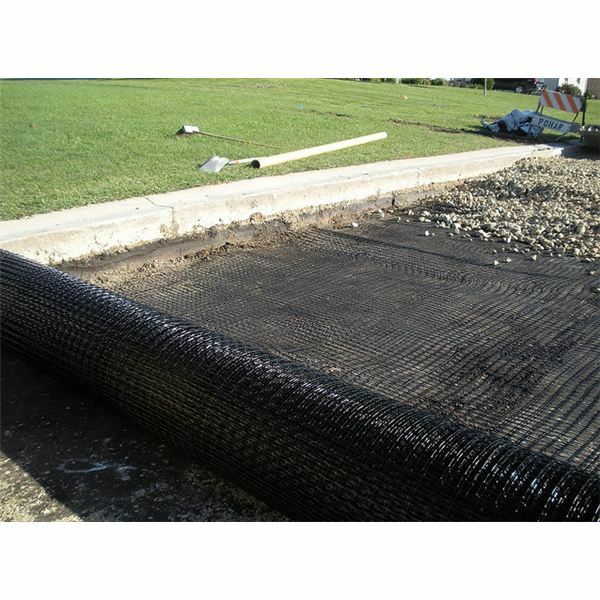 The activated sludge process is the most widely used method of biological wastewater treatment around the world. 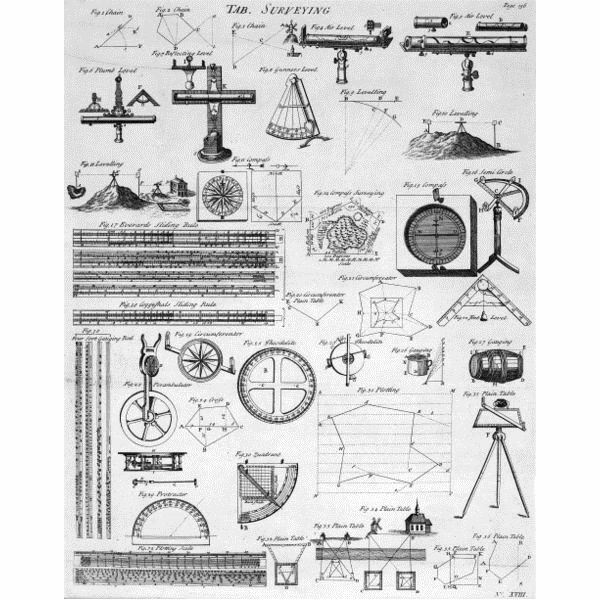 This process, only about 100 years old, was invented in England in 1914, and rapidly came into widespread use. An activated sludge wastewater treatment plant with an aeration tank and secondary clarifier (and usually including a primary clarifier) has removal of biochemical oxygen demand and suspended solids from the influent waste water as its primary function. 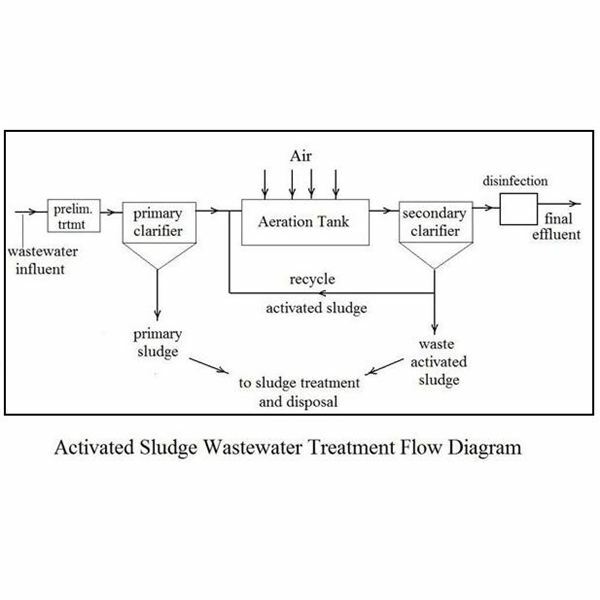 The diagram below shows a typical flow diagram for an activated sludge waste water treatment plant, including preliminary treatment as the initial step and disinfection as the final step. 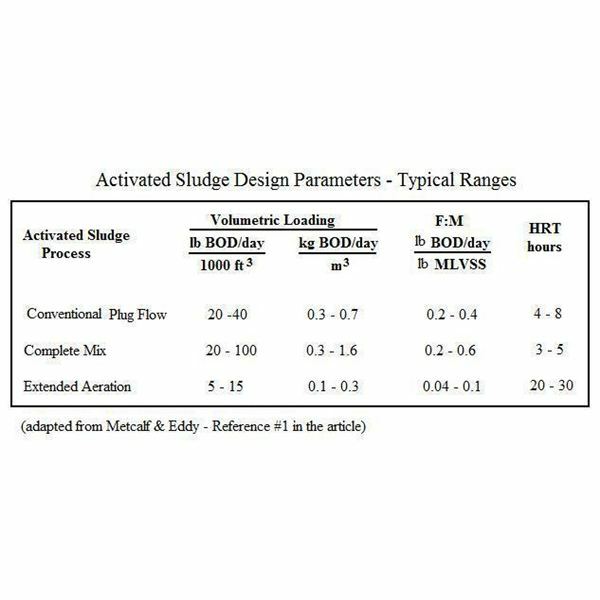 For more details about the activated sludge process, and some of its variations that are in common use, see the article, "Learn About Activated Sludge Systems in the Treatment of Wastewater." In this article, the emphasis will be on parameters, equations, and calculations for design and operation of the aeration tank and secondary clarifier, along with Excel formulas to make the calculations. The activated sludge aeration tank and secondary clarifier need to function together as a unit to achieve good waste water treatment, as shown in the following sections. The diagram at the right below shows a typical flow pattern for a conventional activated sludge aeration tank and secondary clarifier, with some of parameters that will be used in the upcoming activated sludge wastewater treatment calculations shown for the primary effluent, secondary effluent, waste activated sludge, and recycle activated sludge. 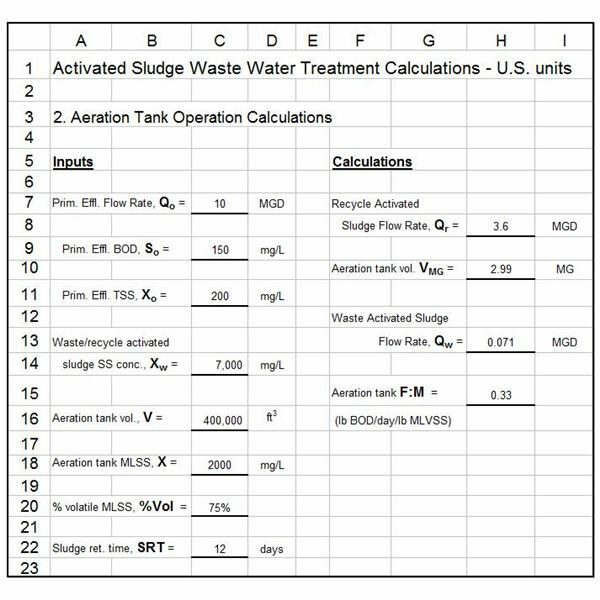 Those parameters, along with some others that will be used for the activated sludge calculations, are summarized in the following list with their U.S. and S.I. units. % volatile solids in the aeration tank mixed liquor suspended solids, %Vol. The spreadsheet image at the left uses Excel formulas to calculate aeration tank volume requirement based on entered values for the input parameters shown: primary effluent flow rate, Qo; primary effluent biochemical oxygen demand (BOD), So; Aeration tank MLSS, X; design volumetric loading, VL; and % volatile solids in the aeration tank, %Vol. 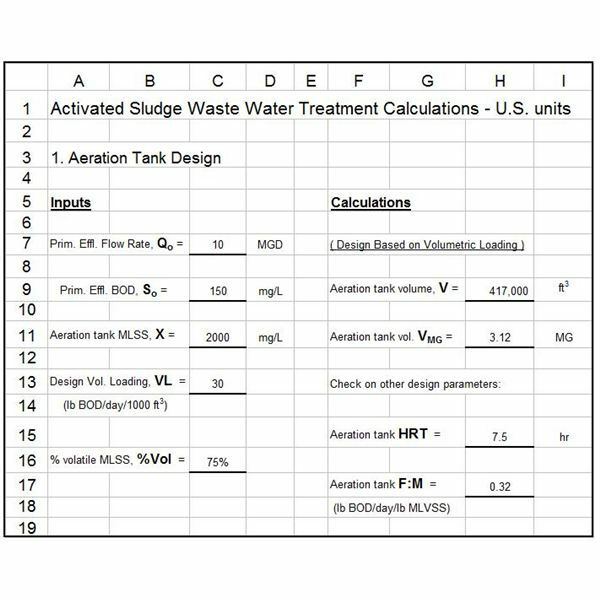 Using input values for these parameters, the Excel formulas in the spreadsheet calculate the design value of aeration tank volume, V, and values for two other design parameters that are sometimes used to size the aeration tank, hydraulic retention time in the aeration tank, HRT, and food to microorganism ratio, F:M, using the following equations. The table at the right shows the typical range of values for the three activated sludge aeration tank design parameters, volumetric loading, hydraulic retention time, and food to microorganism ratio. 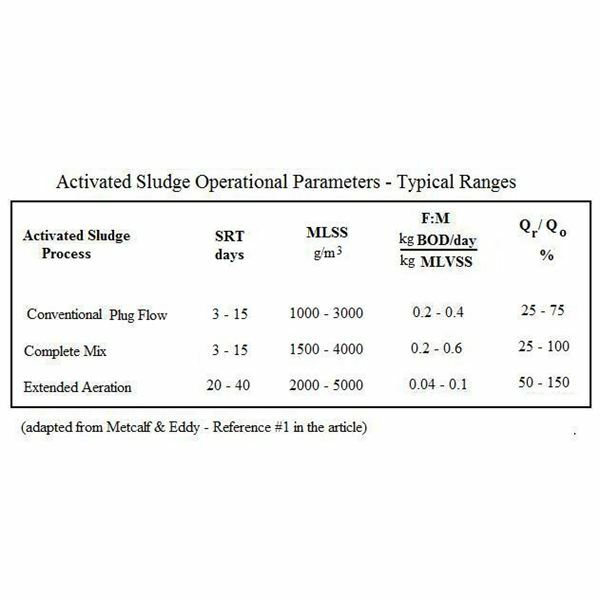 The table includes information for conventional plug flow, complete mix, and extended aeration activated sludge plants, three of the activated sludge variations discussed in the introductory activated sludge article referred to above. This Excel spreadsheet can be downloaded in either U.S. or S.I. units by clicking on the appropriate link below. Click here to download this spreadsheet in U.S. units. Click here to download this spreadsheet in S.I. units. The table at the left shows typical ranges for several operational activated sludge waste water treatment process parameters. Note that these values remain the same for U.S. or S.I. units. SRT will still have units of days. MLSS concentration will have the S.I. unit of g/m3, which is numerically equal to mg/L. F:M will have the S.I. 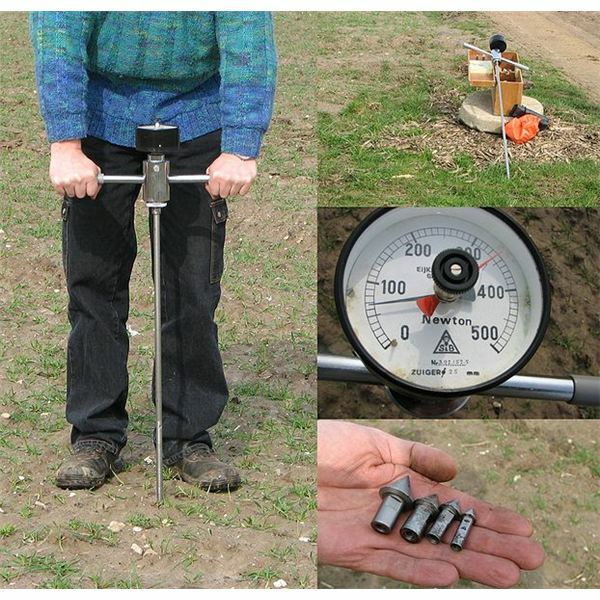 unit of kg BOD/day/kg MLVSS, which is numerically equal to lb BOD/day/lb MLVSS. The % unit for Qr/Qo remains the same for U.S. or S.I. units. 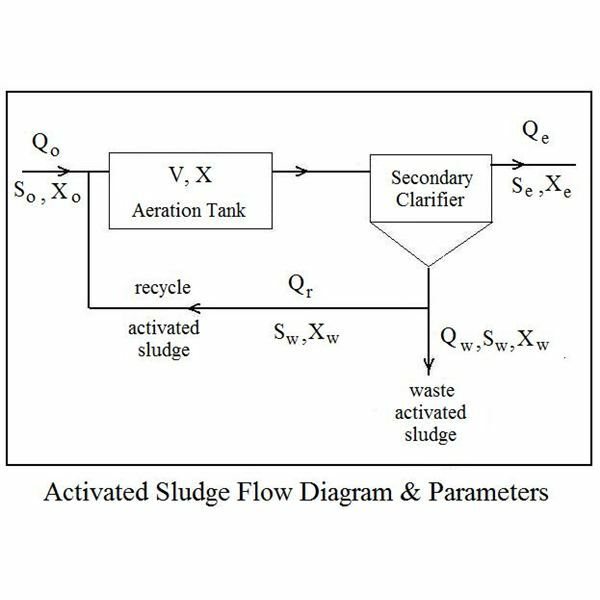 parameters, based on the indicated input parameters: primary effluent information (flow rate, Qo; BOD, So; and TSS, Xo); TSS in the waste and recycle activated sludge streams, Xw; the aeration tank volume, V; aeration tank MLSS, X; % volatile solids in the MLSS, %Vol; and sludge retention time, SRT. 2. Vesilind, P.A. 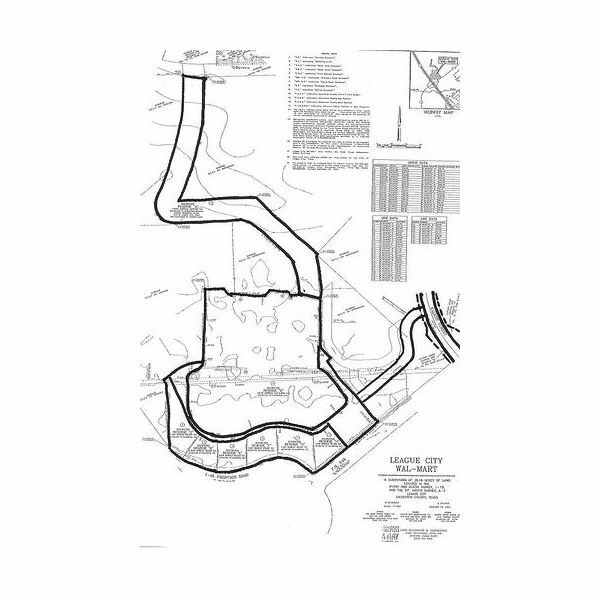 and Morgan, S.M., Introduction to Environmental Engineering, 2nd Edition, Belmont, CA, Brooks/Cole, 2004. 3. Grady, C.P.L., Daigger, G.T., Lim, H.C., Biological Wastewater Treatment, 2nd Edition, New York, NY, Marcel Dekker, Inc., 1999.